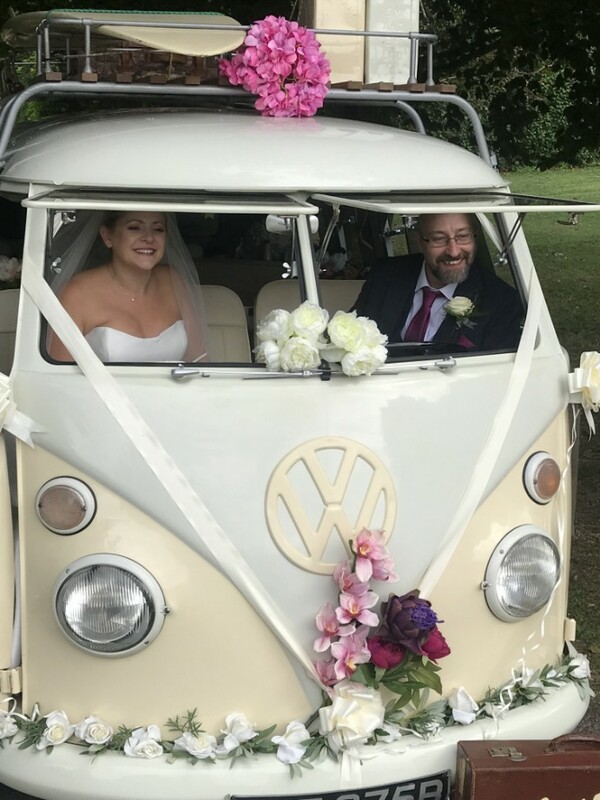 On your wedding day we assess all the journey times to include arrival at your chosen departure location, the moment of time required to get to the ceremony from there and to allow for traffic. 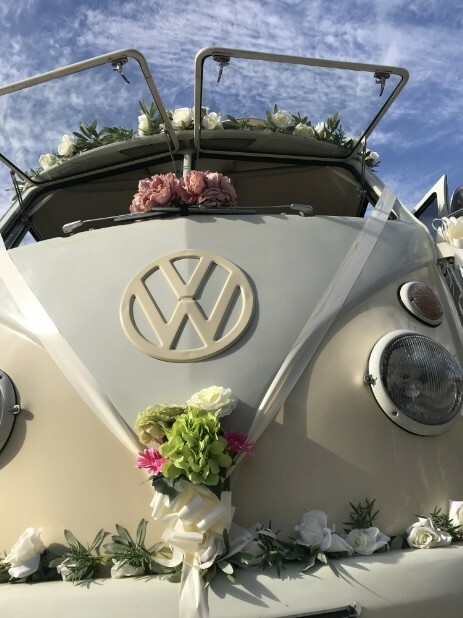 We plan to arrive about 15 - 20 minutes early to ease the stress of your exciting day. 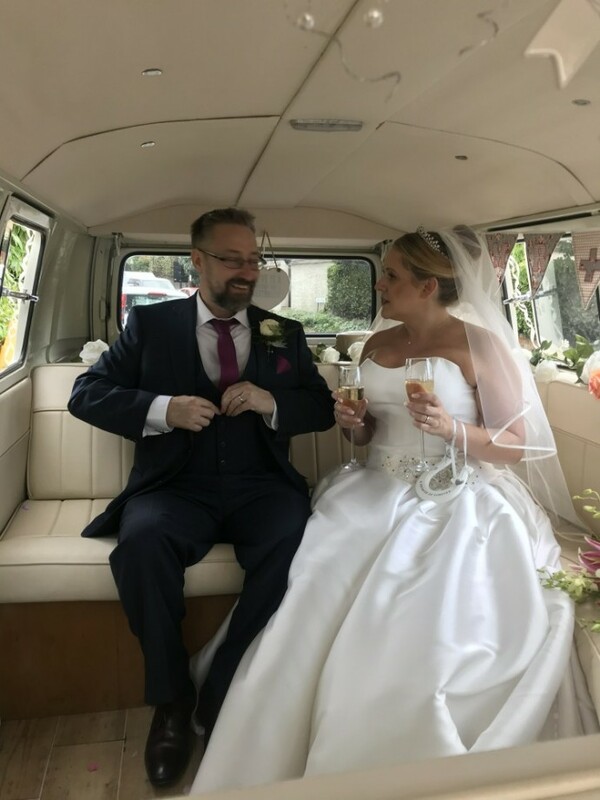 We will pick you up and head off to the ceremony location with some appropriate music playing in the background bearing in mind you are probably nervous as well as being very excited. 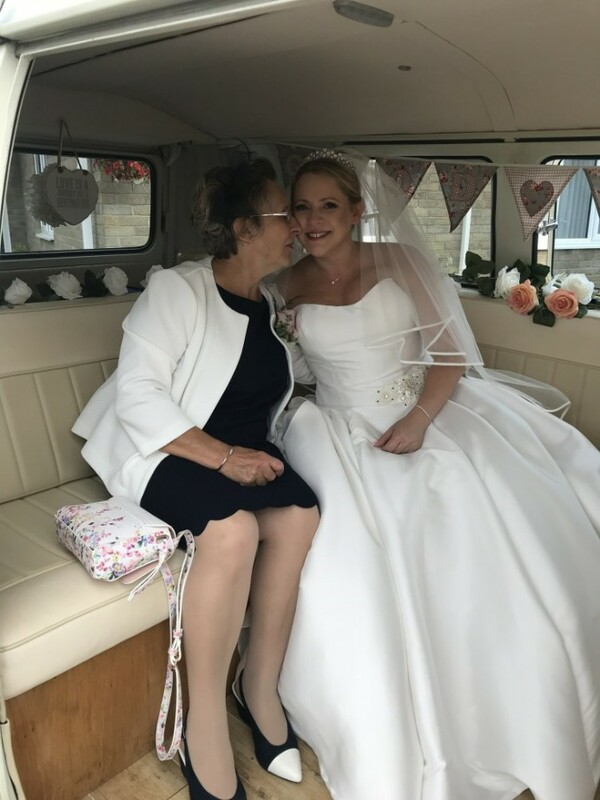 Whilst you are getting married we will be transforming Doris to look beautiful for when you emerge happily married. 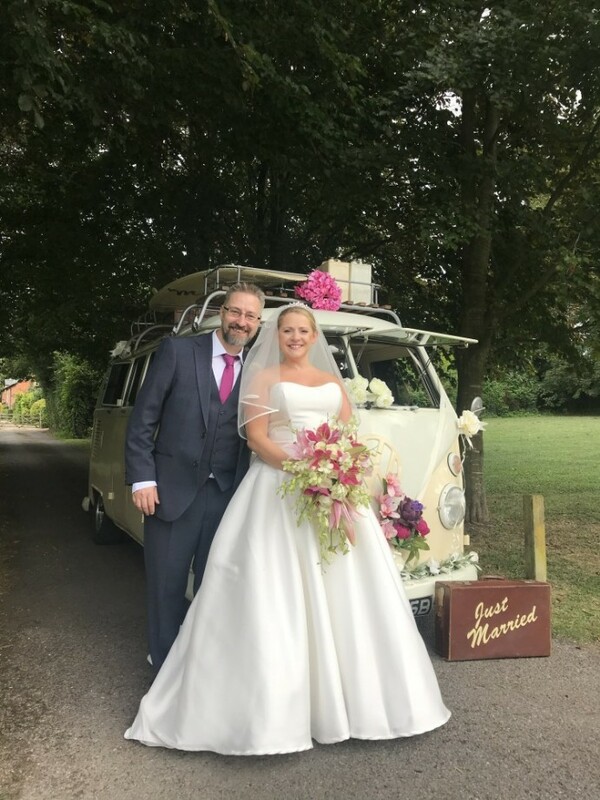 You will usually have photos before heading to your reception some of those will be with Doris and some again with Doris at the reception venue, it’s your choice. 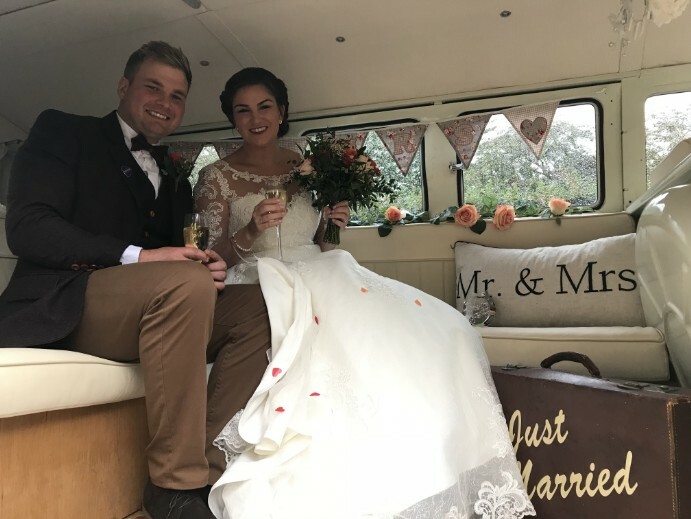 Whilst the wedding party head off to find the venue, use the bathrooms, order drinks and find their table seating places we ask that we can whisk you off for 10 - 15 minutes of special time. This is to reflect on your commitment to one another and just enjoy each other whilst sipping champagne. We can also do a mini photo shoot with the photographer if that’s an option you would like. 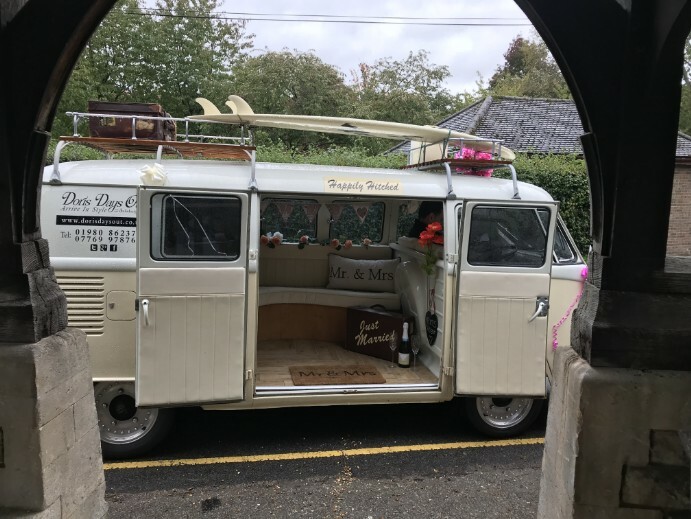 After that short special time we take you to an eagerly waiting wedding party for you to have some more photo’s with Doris all beautiful again and with props if you like. 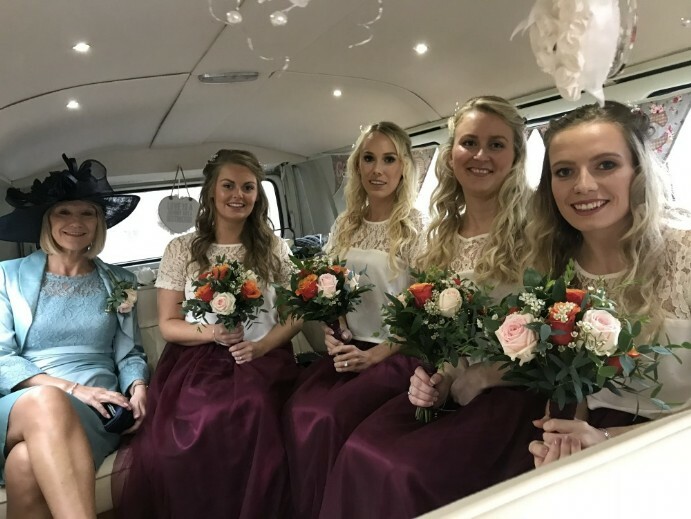 We find that wedding guests also like to be photographed with the bride and groom and Doris as well. She makes a picturesque backdrop. After your photos and when you are satisfied with your experience with Doris we leave and you go and celebrate. If you have further questions or requests that we have not covered please just ask. We want your day to be very special. 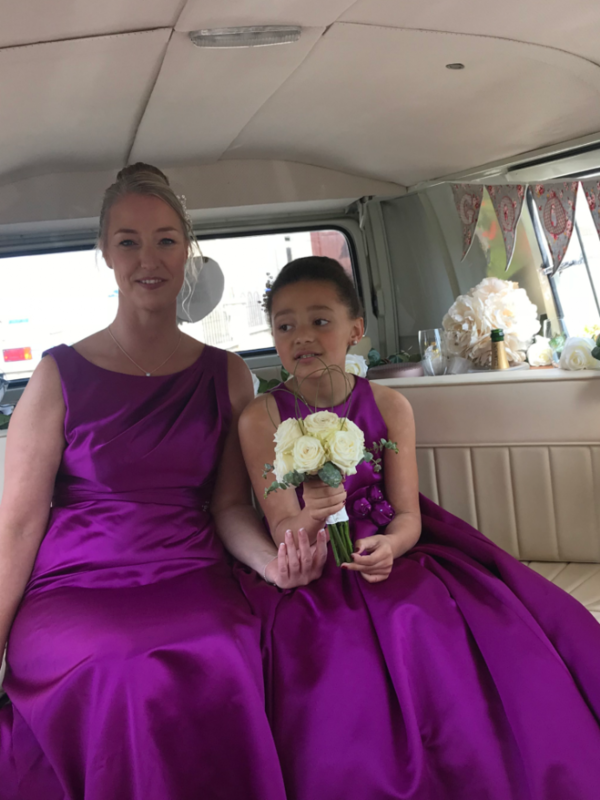 First we picked up bridesmaid and flower girl and then picked up the mother of the bride and took them to the wedding ceremony at Durrington Church. After the ceremony we had a short photo shoot before taking them to their reception venue. 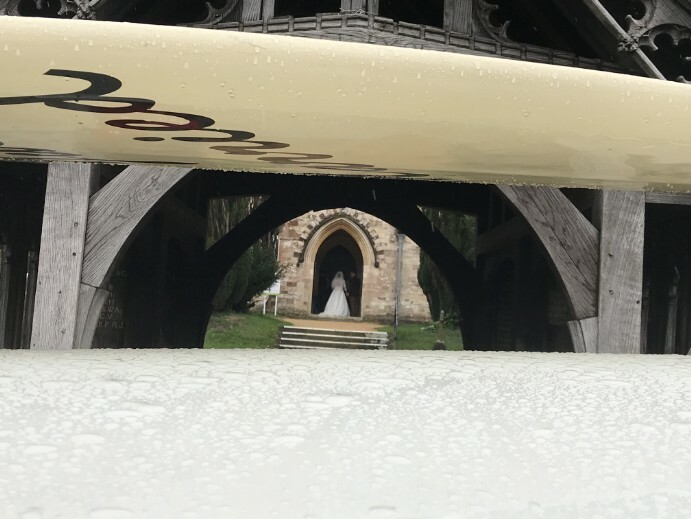 On a wet and windy Saturday we picked up the bride and took her to Lower Bemerton Church followed by a reception at South Wilts golf club. 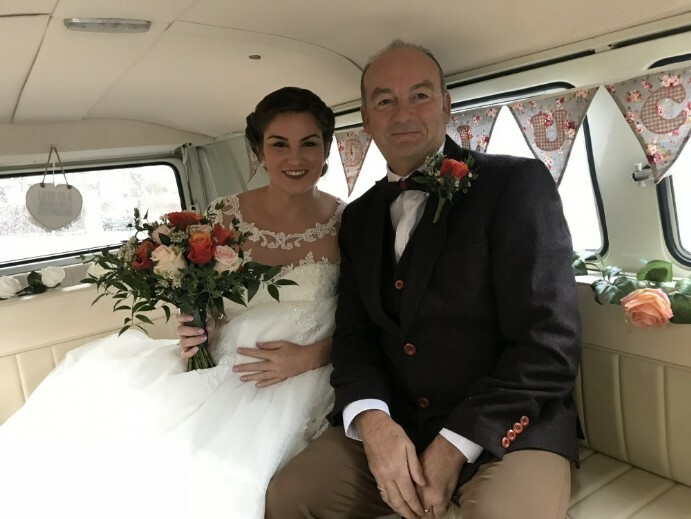 The bride came prepared by wearing wellies under her wedding dress.